Why not experience Cool Choir for yourself by taking part in a FREE taster session before you decide to join? 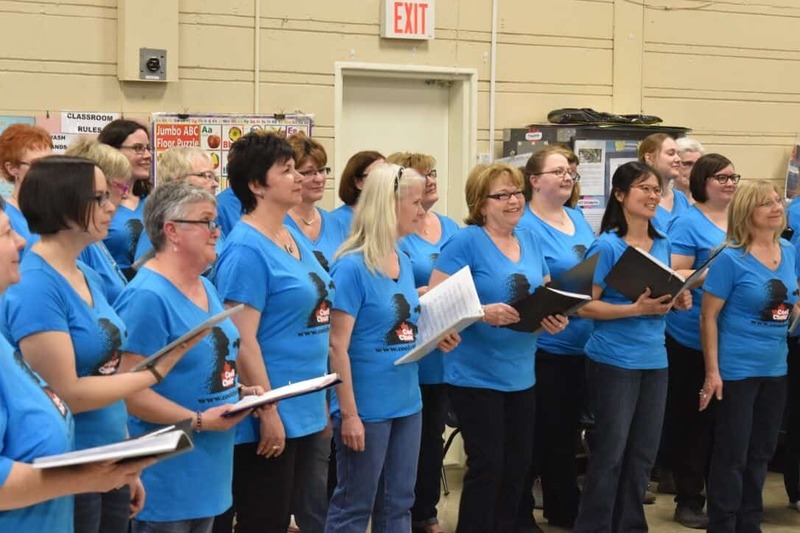 There are no auditions and the taster session will give you the chance to take part in a normal, weekly rehearsal on your choice of date and location across Calgary. Choose a location and date on the calendar and reserve your place.